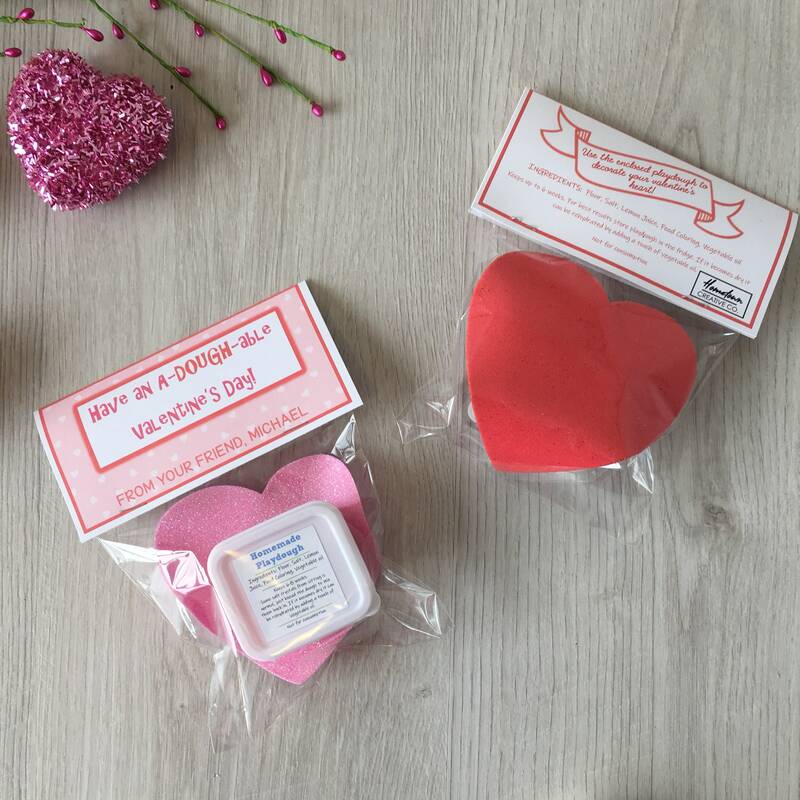 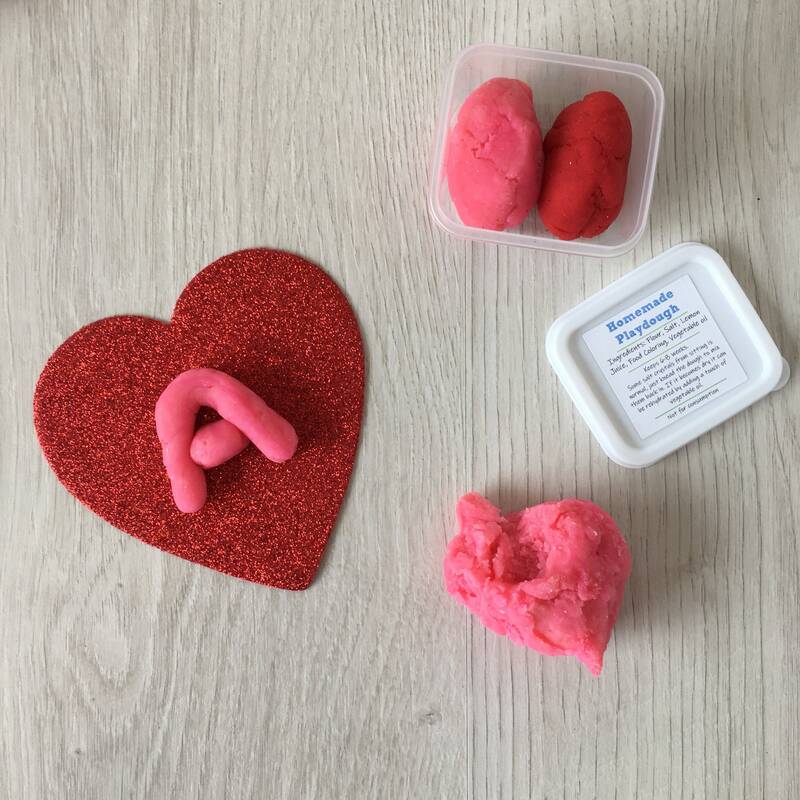 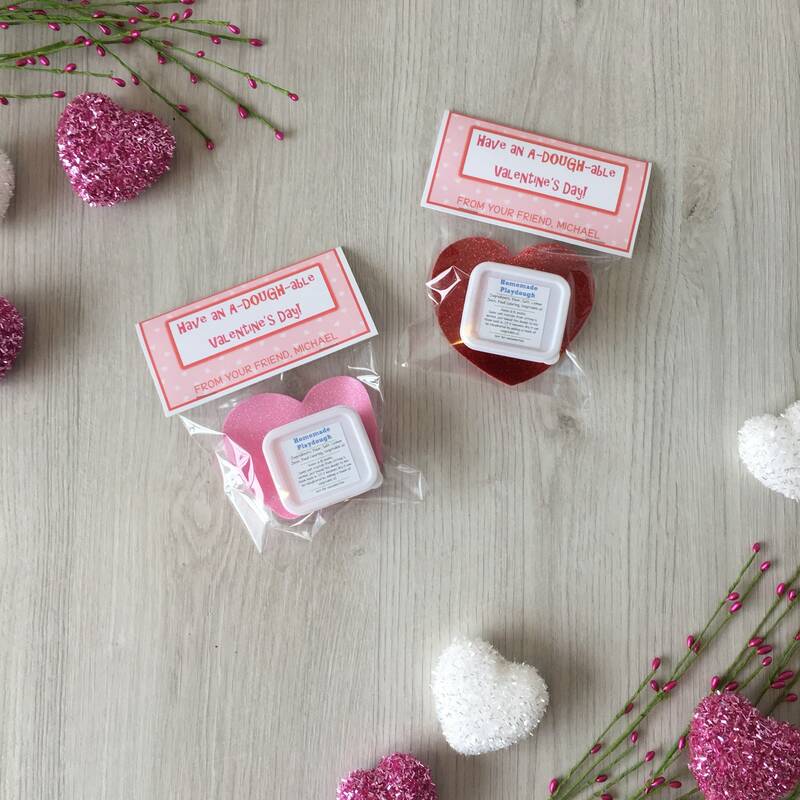 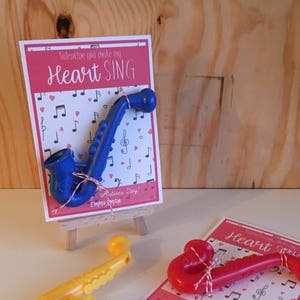 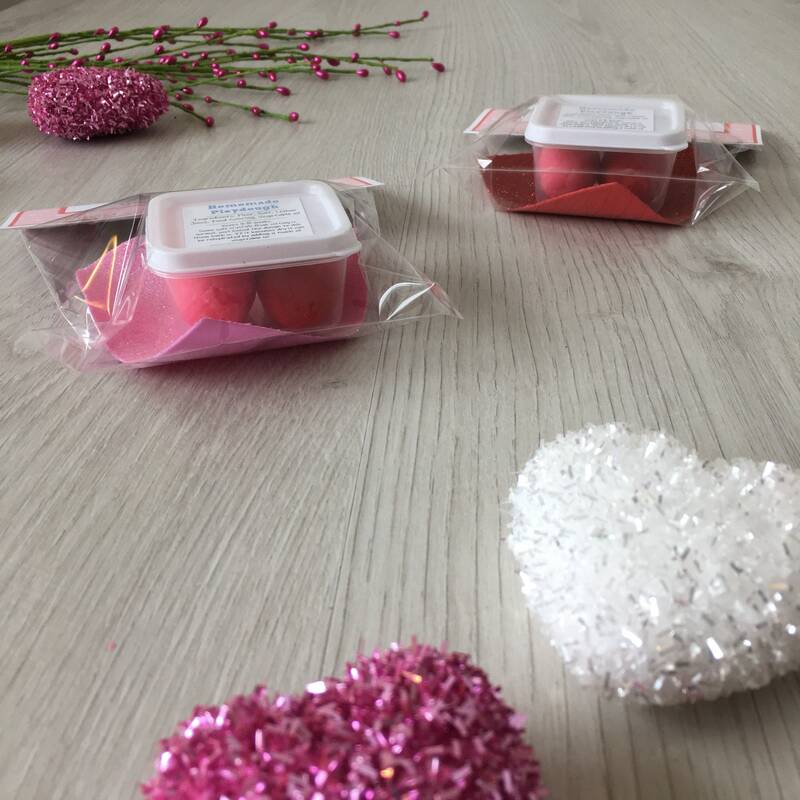 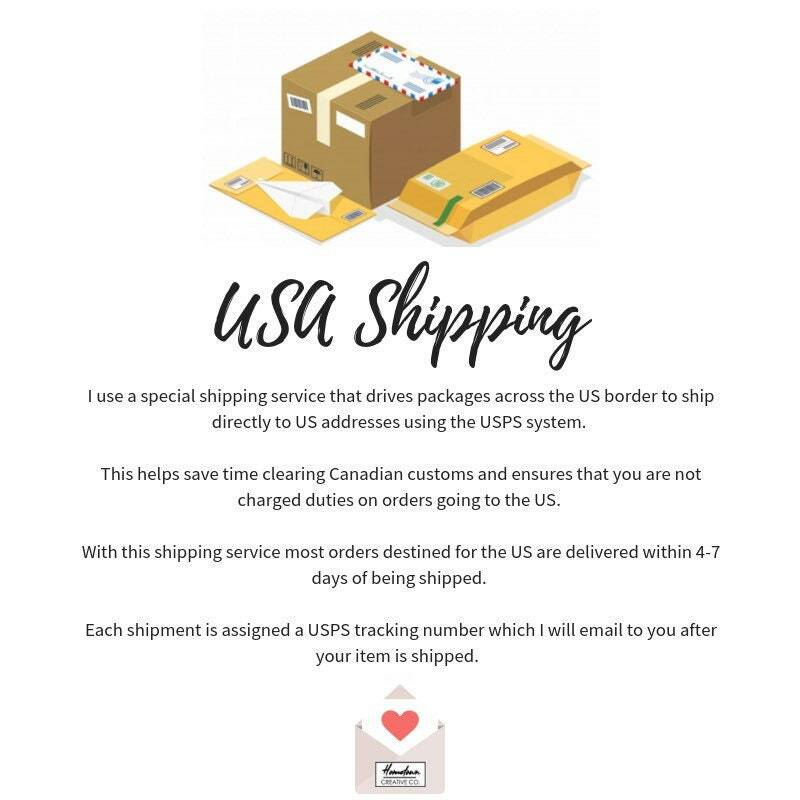 Handmade Valentine's theme play dough activity set, includes a container of handmade play dough as well as a foam heart shape kids can use their play dough to decorate! 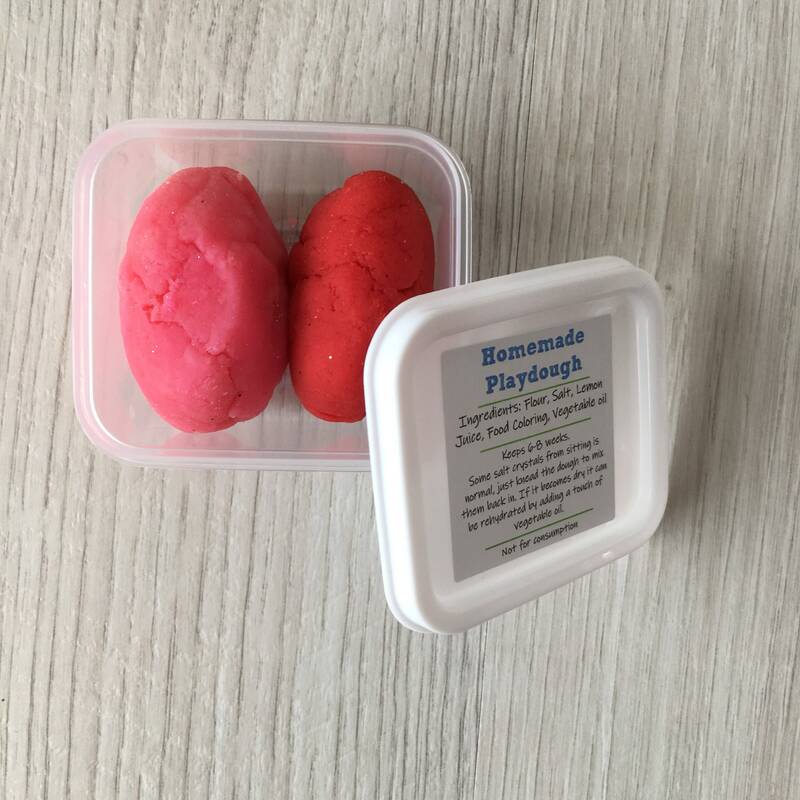 Includes a container of handmade non-toxic play dough in 2 colors; dark pink and light pink, both with sparkles in the dough. 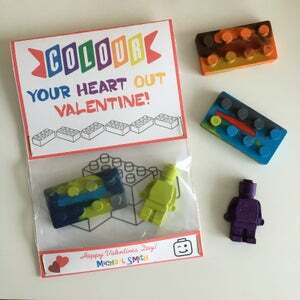 If you'd like other colors please let me know, each batch of play dough is made fresh for each order so I'm happy to customize the colors if requested. 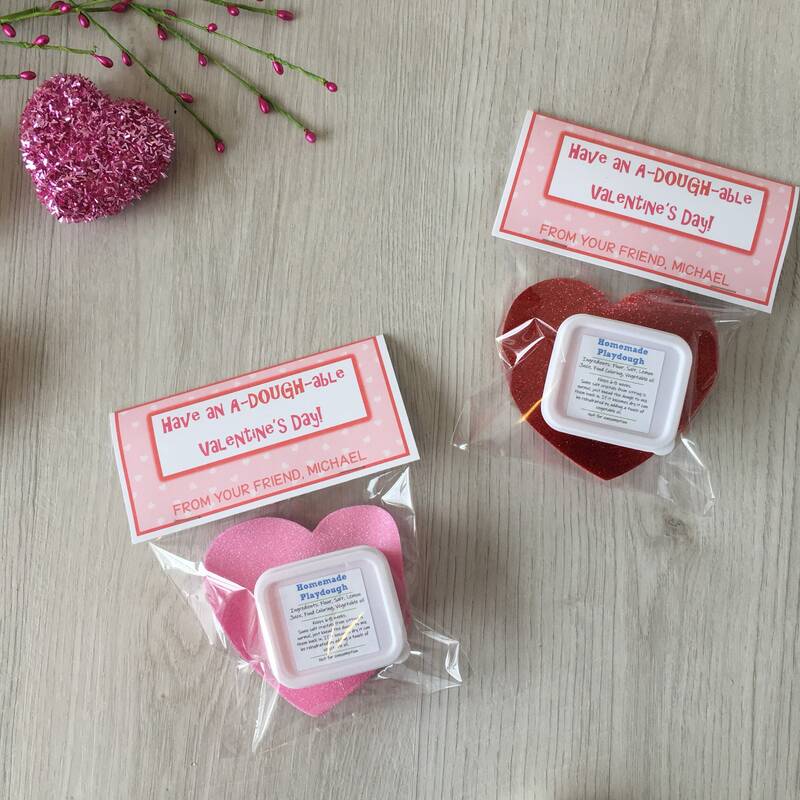 "Have an a-DOUGH-able Valentine's Day!" 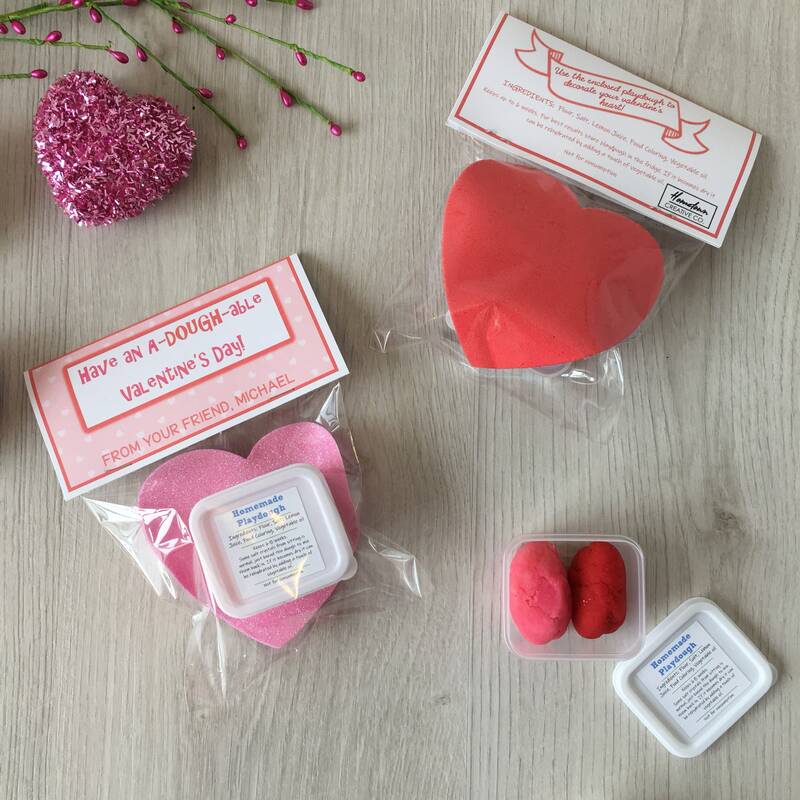 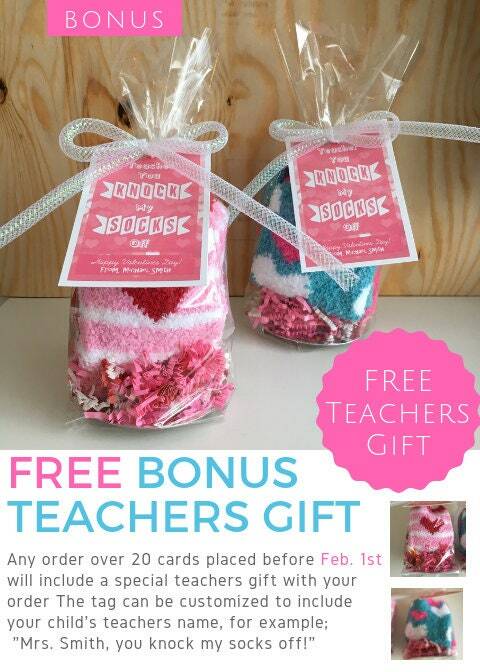 "Use the enclosed play dough to decorate your valentine's heart!"